Spruce Peak, the exceptional slopeside community at the base of Stowe Mountain Resort, takes its unparalleled mountain experience to new heights through a wide variety of winter activities and truly distinctive opportunities that are ideal for friends and families looking for the perfect blend of adventure and mountain culture. 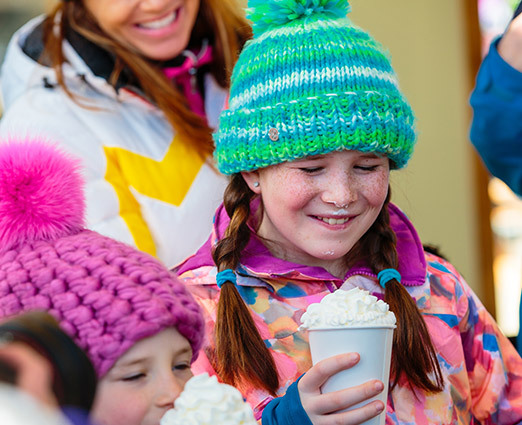 Upon the sale of the Stowe mountain assets to Vail Resorts in June 2017, Spruce Peak Realty set out to redefine its vision: To be a vibrant, connected and luxurious slopeside community that is the heart of mountain culture in the Northeast. 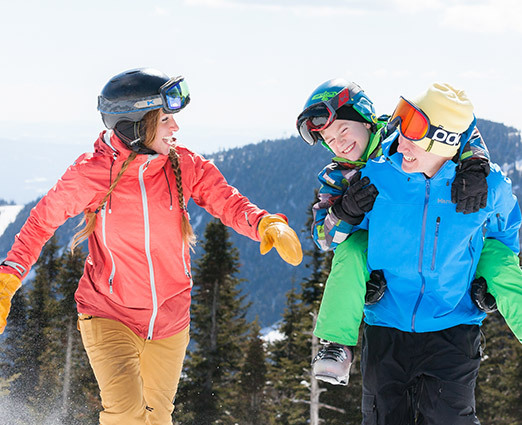 Ours is a community that develops connections – to the mountains, to Vermont, to family and ultimately, to Spruce Peak. By doing so, we enrich the lives and the experiences of our guests, members and those who have chosen to make Spruce Peak their home. The WhistlePig Pavilion – we are proud to partner with the Northeast’s preeminent distiller, WhistlePig, to launch a food and beverage experience that truly elevates the Stowe après scene. The Penthouses – launching in early 2019, the The Penthouses at Spruce Peak, are newly renovated, exclusive three and four bedroom residences feature a private lounge, personal concierge services and a host of amenities. Big Spruce Wedding Pavilion - Coming in the summer of 2019 is the addition of the authentic Vermont wedding perched high on Spruce Peak, a short walk from the Village center. The pavilion will offer happy couples a wedding venue boasting some of the best views in the state of Vermont for the ceremony and reception. Restaurants - The two restaurants within the Lodge, Solstice and Hourglass are being redesigned in the fall of 2019. The reimagined spaces and renderings are set to be released in the coming months. We are excited about the future of our community and look forward to sharing it with you.